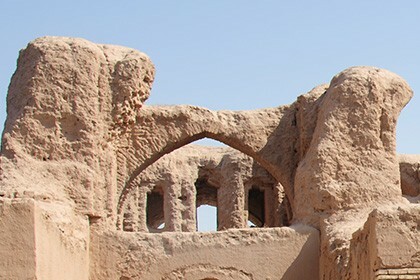 Termez is a 2500-year-old city, which was once conquered by Alexander the Great and was named "Demetris" and "Ta-li-mi." 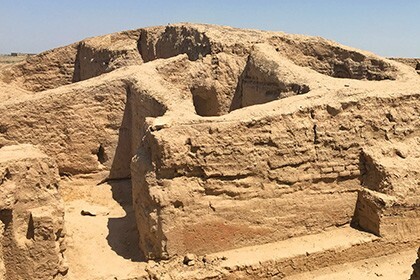 The city is known for being a part of the Kushan kingdom - it was the center of the spread of Buddhism, which is why the unique Buddhist monuments of that time that we invite you to visit are preserved in Termez. 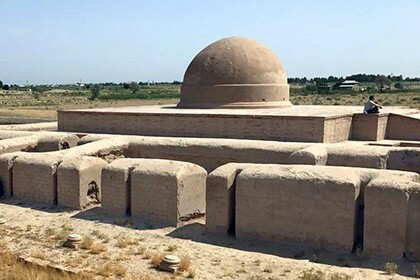 You will visit the excavations of the ancient Buddhist monastery, the residence of the Samanid emir, the remains of the temple, where in the 9th century lived hermits - Sufis, an ancient Buddhist stupa from the Kushan era, a museum in which ancient archaeological finds are kept. 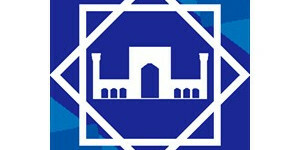 End of tour: Tashkent	 Tour category: City tours. 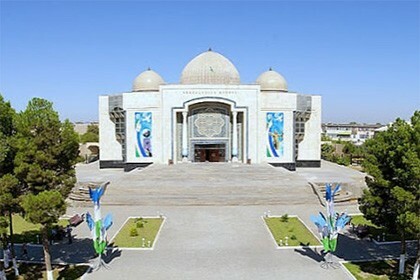 Duration: 1 days / 0 nights Сities: Tashkent, Termez. 05:20 Registration for the flight HY067 in Termez. 06:20 Departure from Tashkent to Termez by flight HY067. 07:35 Arrival in Termez, meeting with guide and driver. 19:00 Transfer to the airport. 21:40 Departure from Termez to Tashkent by flight HY068. Air ticket Tashkent-Termez-Tashkent (economy class). Flight data may change for reasons beyond our control, which we warn about in advance, this tour is possible only on Sundays. For an additional fee: visa support, food.